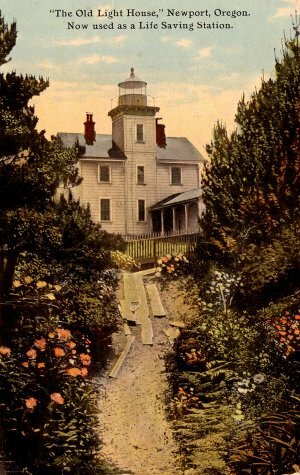 The Yaquina Bay Lighthouse first shed its light over the harbor entrance to Newport in 1871. 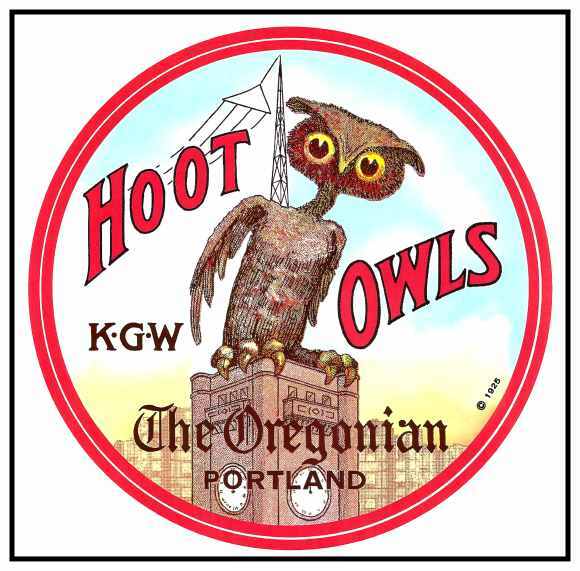 It was used until 1874 after a more visible lighthouse was built at Yaquina Head. 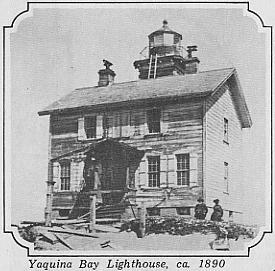 The Yaquina Bay Lighthouse was a residence for the Lightkeeper, his wife and his family of 10 children, aged up to 21. It was later used to house the U.S. Life Saving Service (later Coast Guard) until 1933. After falling into disrepair, the building was slated for demolition in 1946. It was saved by the vigilant efforts of the Lincoln County Historical Society. In 1899, a story about the lighthouse being haunted appeared in the publication known as the Pacific Monthly. The tale is told of a ship that had sailed from Portland and encountered stormy weather near the mouth of the Columbia River. The foreign speaking ship captain left his seasick daughter at Newport while he went to Coos Bay to deliver some goods. He was to return a couple nights later to pick up his daughter. Some time later, after he still hadn't returned, his daughter Muriel, was courting with a bachelor and his family. After a whimsical tour of the abandoned lighthouse, Muriel went back inside to retrieve her fallen handkerchief. The keeper of the keys said she asked to go in alone and not to be escorted. 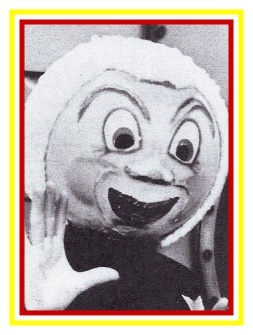 Three blood-curdling cries for help were heard. And she was never seen again. All they found was her blood-stained handkerchief. It is said there was a closet that lead to a well and that it was used to shanghai sailors that were needed on the ships. The ship captain never returned to retrieve his daughter.